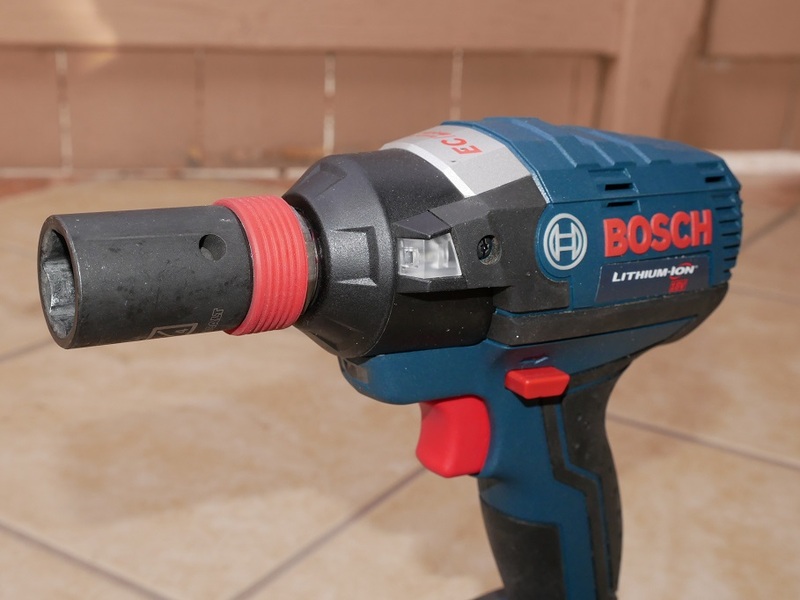 Bosch just announced a “new” cordless 1/2″ socket ready brushless impact driver called THE FREAK and it comes bundled with their Core18V 6.3 ah battery. 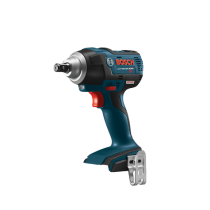 It has a crazy cool head that accepts your standard 1/4″ hex driving and drilling bits for use as an impact driver and also has a 1/2″ square drive for use with 1/2″ sockets without an adapter making it an impact wrench 2 in 1. If the Bosch Freak impact looks familiar to you, that’s because it is. It’s the brushless IDH182 socket ready impact driver released over 4 years ago in 2014 and it’s now rebranded as “The Freak”. Not only does it get a new name but it will also come in a new kit with a pair of their new CORE18V 6.3 ah batteries in the kit model # IDH182-B24 . 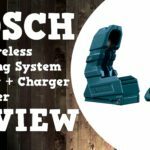 Bosch sent me review sample to test out and in this article we’ll see how this over 4 year old tool stacks up today with a mini honest review. 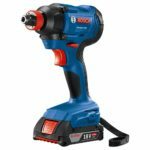 Bosch was kind enough to provide the Freak 18V Brushless 1/2″ Socket Ready Impact Driver (IDH182) at no cost for review. However as with all my reviews, I am not paid, sponsored, or obligated to give a positive review. This review is my opinion of the product based on my usage and knowledge and my review will reflect what I like and dislike about the product. I will do my best to provide you with an unbiased review. 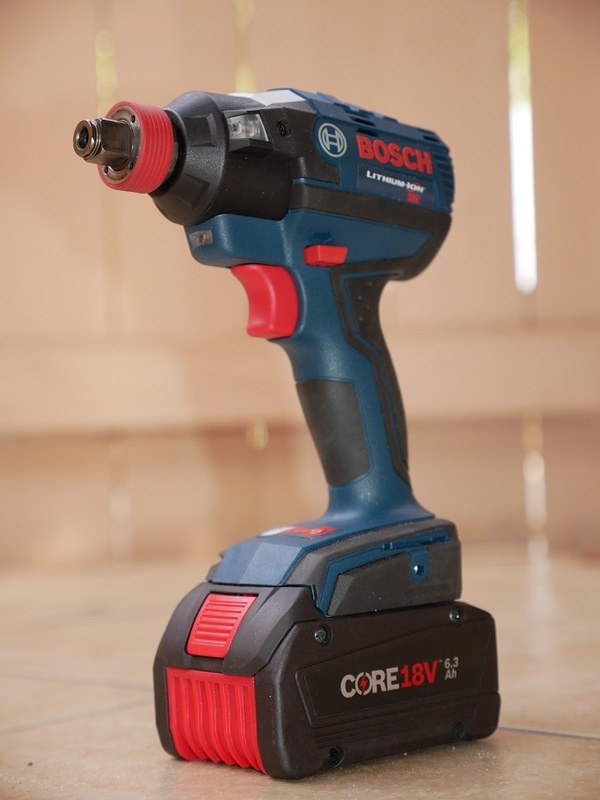 I reviewed the Bosch IDH182 over 4 years ago and normally I don’t revisit and re-review tools however I agreed to do so because I was curious to see if the bundled CORE18V 6.3 ah battery would change my thoughts on it and to see how it stacks up in 2018. 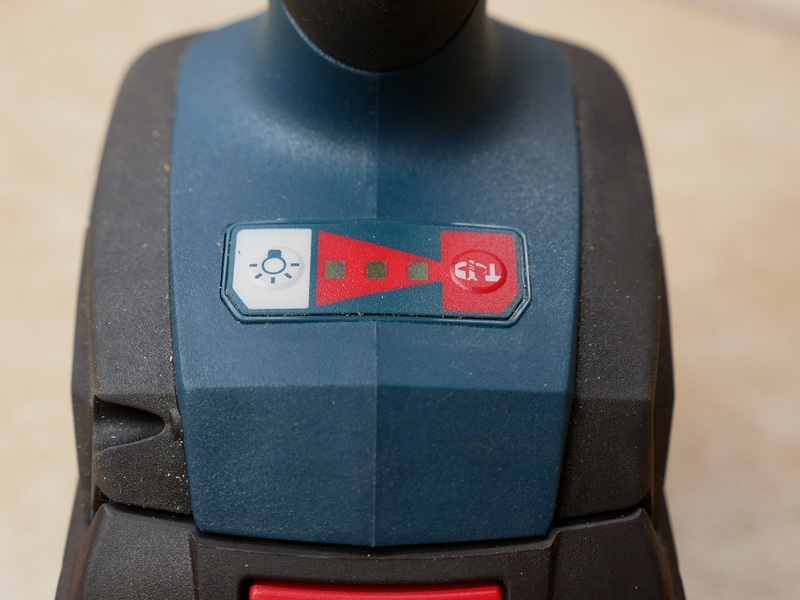 The Bosch IDH182 when it was released in 2014 had some serious specs with then lots of torque at 1,650 in-lbs and it’s standout feature was it’s unique 1/4″ hex impact driver chuck head with integrated 1/2″ square drive giving it the ability to use 1/2″ sockets without an adapter. Basically, this made this impact driver a 2 in 1 impact driver/impact wrench all in one. 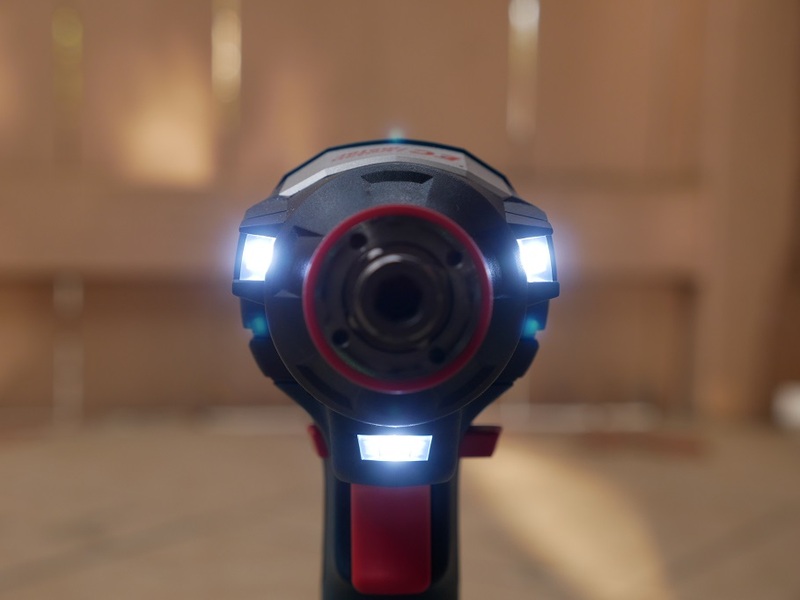 It also has some pretty top rated specs including 3 selectable speeds making this a 3 speed impact driver with 3 LED lights on the front for shadow free illumination. It even comes with a button to turn the lights on and off if they are not needed which can possibly save a bit of battery runtime over the long run. One of my second favorite features after the unique double duty head is the slim and ergonomic handle, which still to this day is the best out there in terms of comfort and ergo. I noticed that even though Bosch changed the name now to the Freak, the tool I was sent out still says IDH182 under the hood as seen in the pic below. I wonder if this will still have the old model number on new units or if the units that ship out will carry the new name afterward. 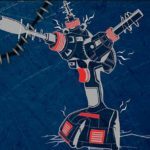 Back then it was a strong performing impact driver however it did not have the same kind of performance as you would expect from compact impact wrenches when using the 1/2″ square drive to run sockets. If you wanted the performance of a compact impact wrench, you’d have to step up to an actual 1/2″ compact impact wrench. Although this impact can run larger (small) lags and bolts, at the end of the day it’s still an impact driver so expect slower driving of small to medium sized lags. Larger lags or bolts, forget about it, you’ll need to upgrade to an actual impact wrench, compact, mid size or full size. Fast forward to today and I was able to test out the Freak and put it through it’s paces with the CORE18V 6.3ah battery pack. Right off the bat, the larger fatpack battery makes the tool taller and heavier than the slimpack 2.0 ah battery I tested it with 4 years ago but it’s still light even compared to today’s standards. I got to test it out with the usual tests running 3 inch #8 screws, a small 5/16″ x 3-1/2″ lag and a larger 1/2″ x 3 inch lag to see how it fares as an impact wrench. I also did some drilling with a couple of Irwin Speedbor Max bits in 3/4″ and 1-1/4″ sizes. Everything went well and had plenty of performance to drive the small screws, the small lag and drilling with both bits. The only test where this unit chugged along was, you guessed it, the larger 1/2″ lag screw. 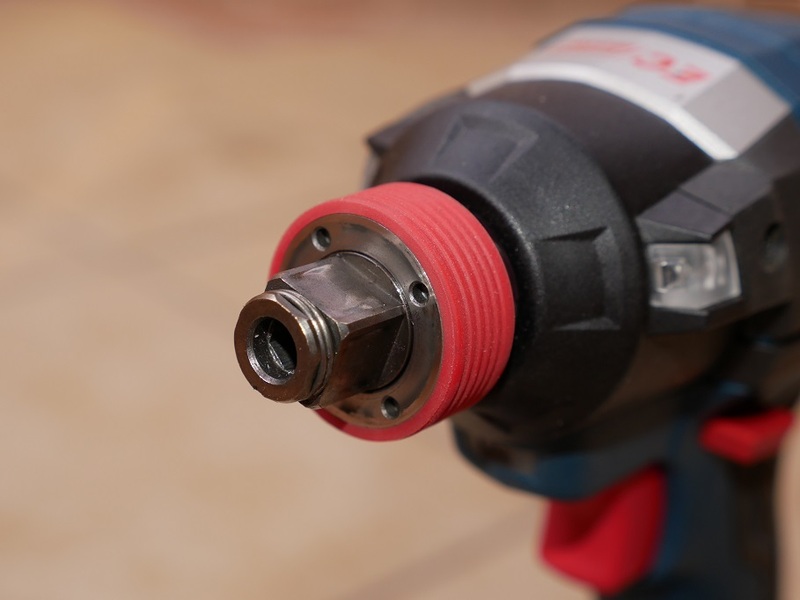 I liked how I didn’t need to bring my socket adapters and was able to slip on a 1/2″ socket onto the tool head. However I still needed an adapter when driving the smaller lag because the socket to drive that lag was a 3/8″ drive. Unfortunately I didn’t notice any performance bumps or increases with the new larger CORE 6.3 ah battery. I wish it did but it didn’t and the performance was somewhere middle of the road in terms of driving and drilling speed and torque. Not the best but certainly not the worst. As with many of my reviews, the best way to determine performance is by putting it up against it’s peers. Unfortunately for Bosch, many of the IDH182’s direct competition is discontinued. That’s what happens when 4 years passes by as 4 years is a long time in the power tool realm. New tools from the competition have popped up since and many of it’s competitors now have Gen 2 and Gen 3 model upgrades. In the above side by side video comparison, I compare the 4 year old IDH182 to newer models from Ridgid, Ryobi and Milwaukee. The Ridgid model is the 18V Stealth Force which is also a brushless impact driver, however it’s a quiet hydraulic pulse driver model. The Ryobi model is the 18V Quietstrike impact driver which doesn’t have a brushless motor however is also a quiet hydraulic pulse driver model. It’s going to be interesting to see how a Bosch flagship goes against a budget brand. Also part of the comparison are two 18V Milwaukee brushless models with the Gen 2 M18 Fuel impact driver and M18 Fuel Surge hydraulic driver as direct impact driver competition and I also included the Milwaukee M18 Fuel Gen 2 compact 1/2″ impact wrench to see how the Bosch compares to a proper impact wrench. In the comparison video above, we can see that the Bosch keeps up with all of them however in all the tests except for one the Bosch Freak is in last place. This is interesting because all the other impact drivers except for the Ryobi are using compact 2.0 ah batteries while the Bosch is using a fatpack 6.3 ah battery. Even the Ryobi is still using a smaller capacity battery at only 4ah and still beats out the Bosch Freak in most tests, and the Ryobi is a budget brand. 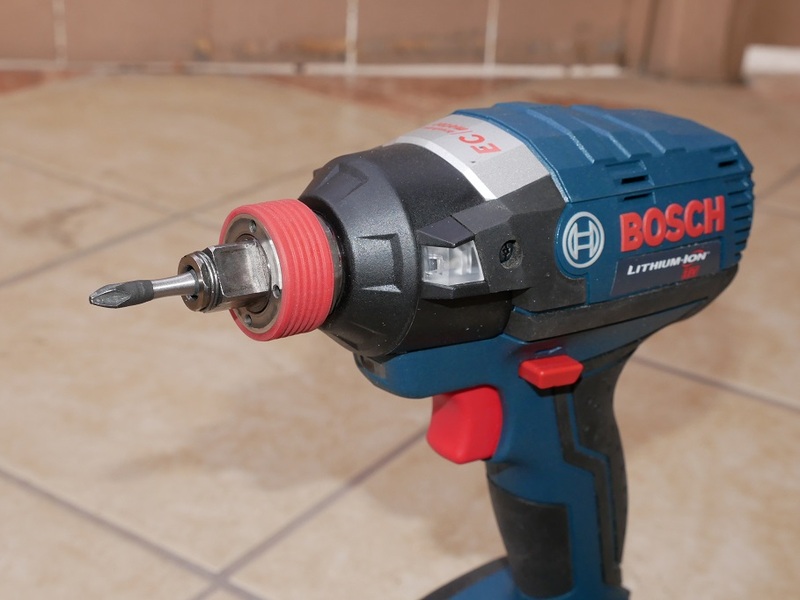 The only test the Bosch wins is when drilling using the larger 1-1/4″ Irwin Speedbor Max bit. 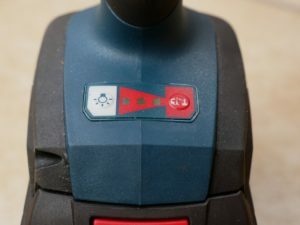 The side by side impact wrench battle at the end of the video where the Bosch Freak goes up against the Milwaukee 1/2″ compact impact wrench is not a close one with the true impact wrench driving considerably faster. This is because at the end of the day, the Freak is an impact wrench with a 1/2″ square drive. Impact drivers are not as powerful as impact wrenches and you really start to push the tool to the max when trying to drive larger lags such as this one, which really isn’t a large lag at all. The above comparisons show us how far the competition has come in the 4 years since the Bosch IDH182 camer out, now rebranded as the Freak. 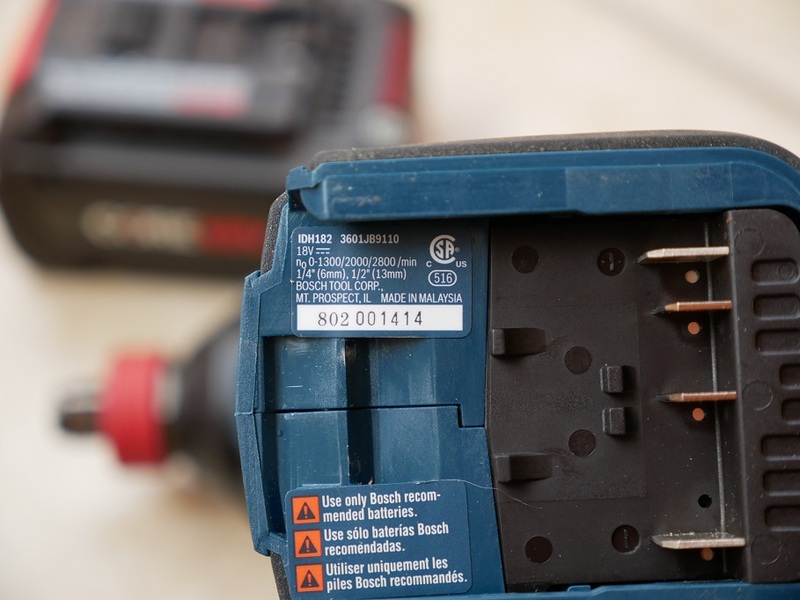 While the competition is now stronger, this doesn’t take away with the fact that the Bosch Freak is still a very capable impact driver today as it can do the same tasks as it’s modern day competition, just a bit slower. However it still has an ace up it’s sleeve as it can do what all other impact drivers today can’t, which is the ability to use 1/2″ sockets with an adapter. So how does my impression of the Bosch IDH182 the Freak change after 4 years? Time has shown it’s age and while the IDH182 was a top performing impact back then, now it has mid-range performance when compared to it’s modern day competition. It’s still just as useful as it was back then and it’s socket ready head does make it a true 2 in 1 tool however I still think this tool is better suited for those that don’t need the true performance of a compact impact wrench and only want to keep one impact driver tool and have many 1/2″ sockets they want to use quickly without the use of an adapter. It’s still a good option as an impact driver and it’s special 2 in 1 head makes it a jack of all trades but it’s performance (which matches it’s age) makes it a master of none. The 2 in 1 head also makes it longer than standalone impact drivers and that was back then with the competition getting even more compact. To be fair I don’t think the expectation that the higher Amp hour battery is going to increase speed is accurate. Speed is more a function of voltage and gearing. The higher Amp hour will just allow you to run longer.